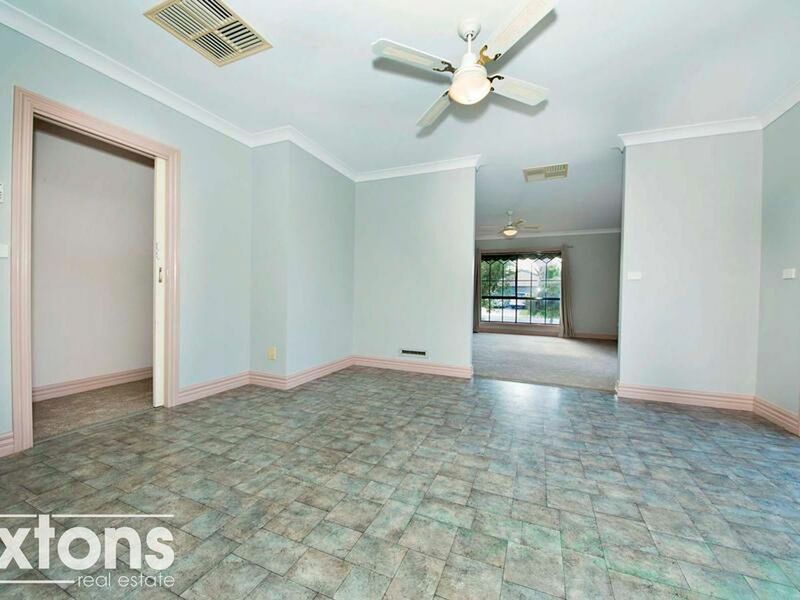 In a fantastic location less then 100 meters to beautiful Lake Mulwala you’ll find this spacious 2 bedroom unit set on a low maintenance block of 324m2 (approx). 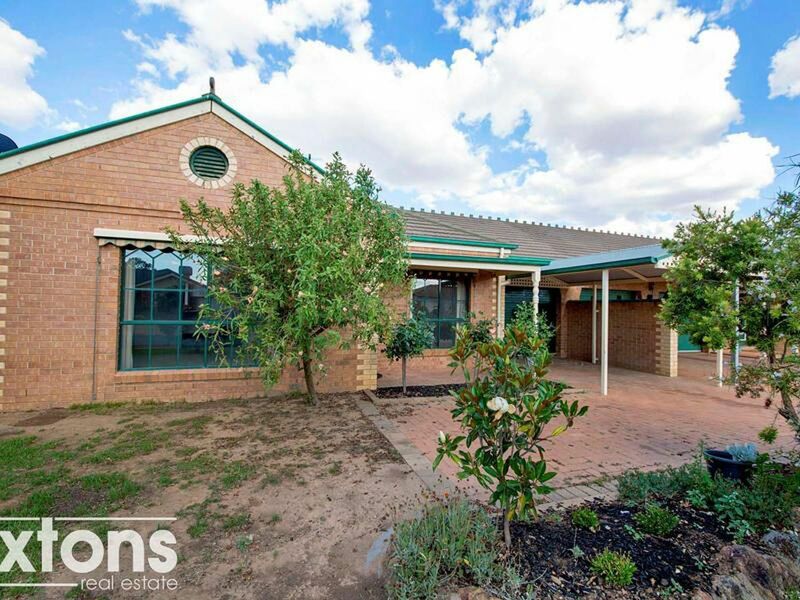 Featuring open plan living/kitchen/dining which flows out to the alfresco area, plus an extra living area, evaporative cooling and natural gas heating. 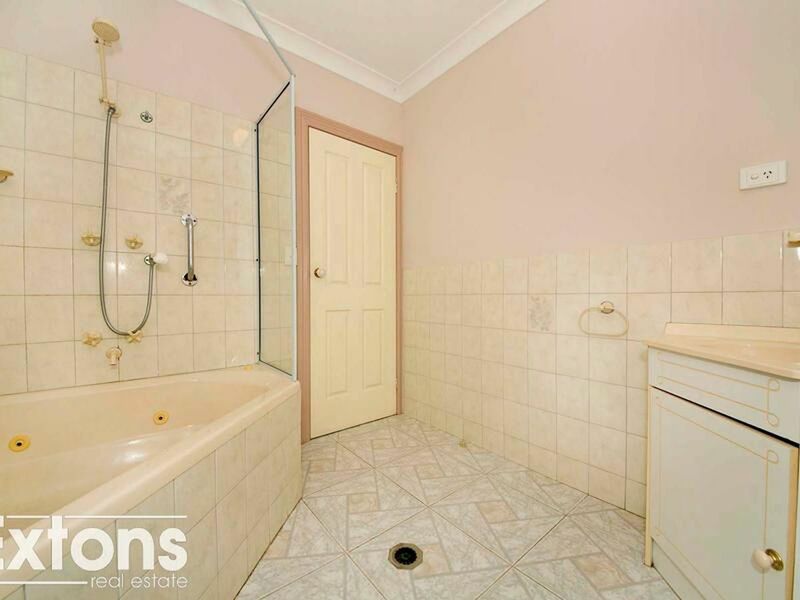 The two good sized bedrooms both have BIR and the two way bathroom features a 2 person corner spa. 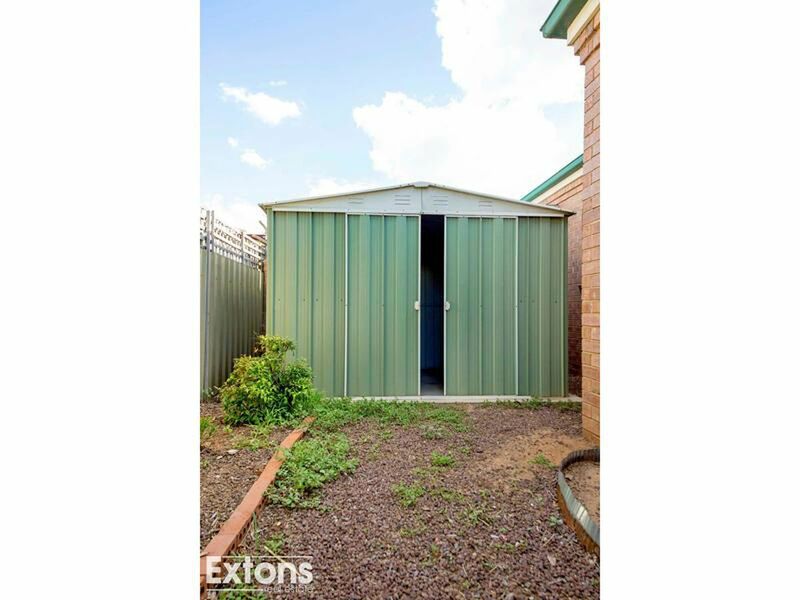 A single lock up garage, carport and garden shed provide ample storage and parking space. 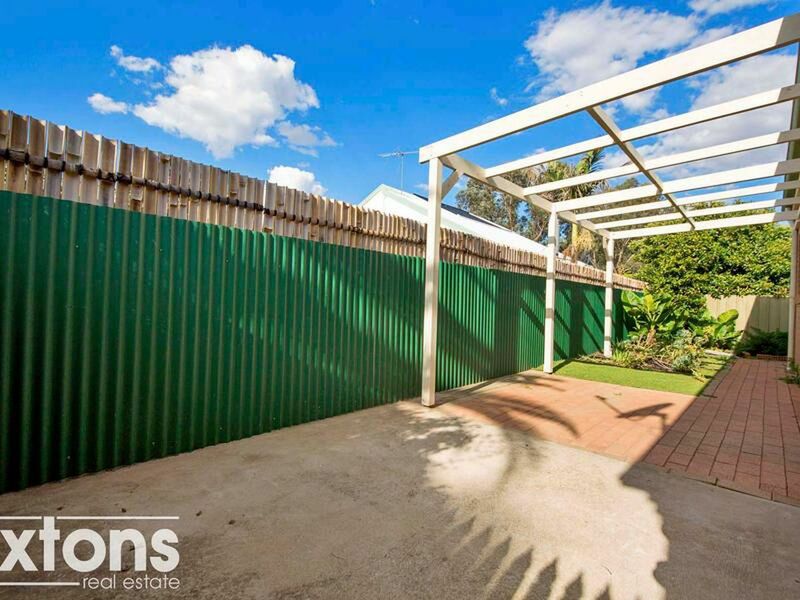 This property wont last long as it is in a great well maintained neighborhood and with the no body corporate fees. 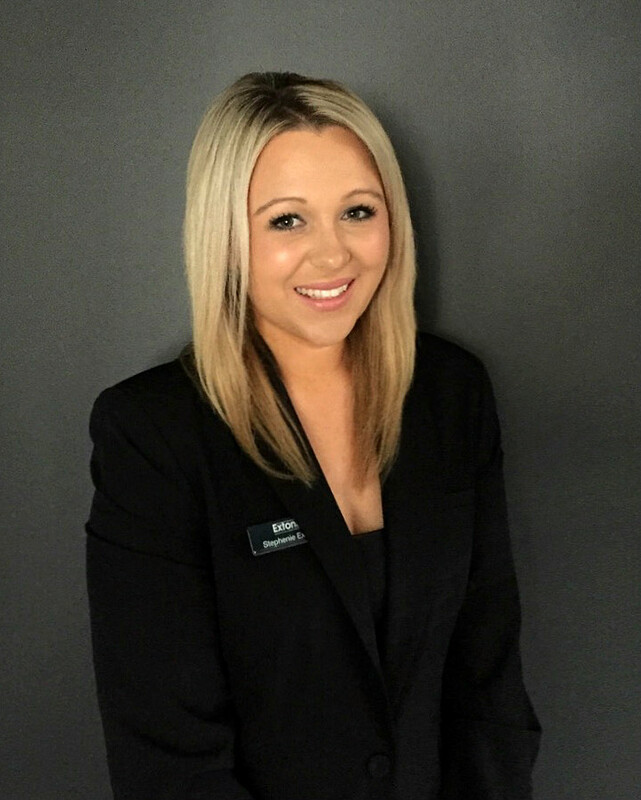 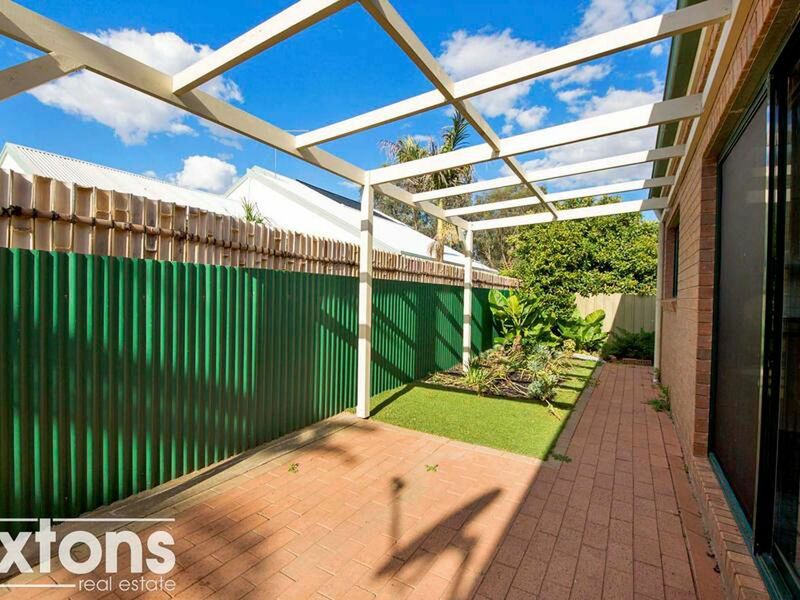 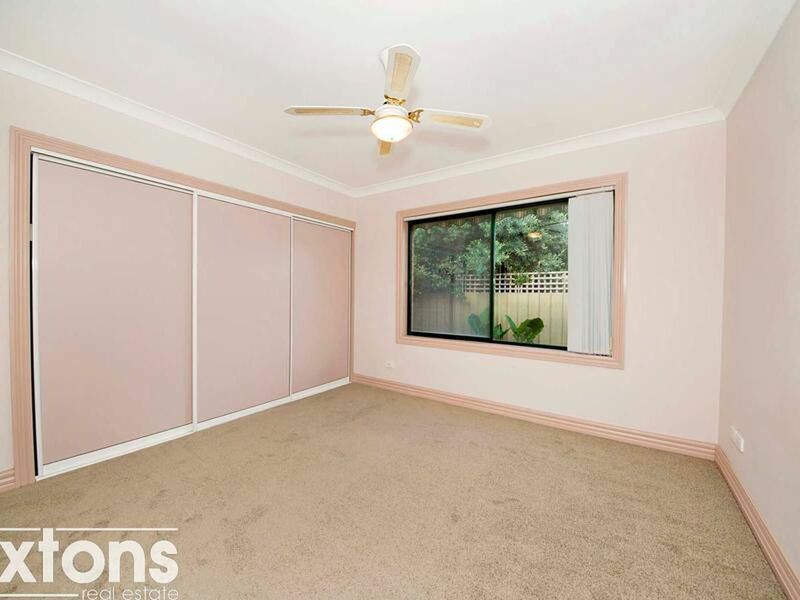 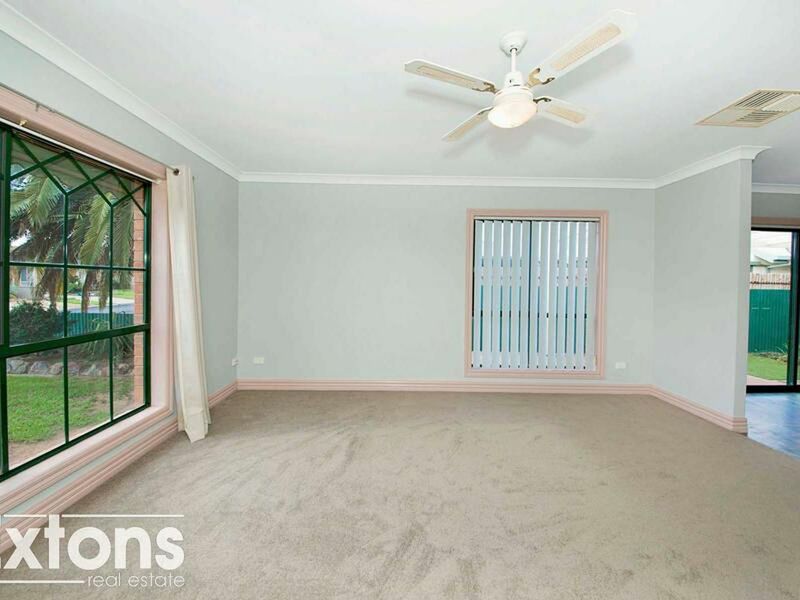 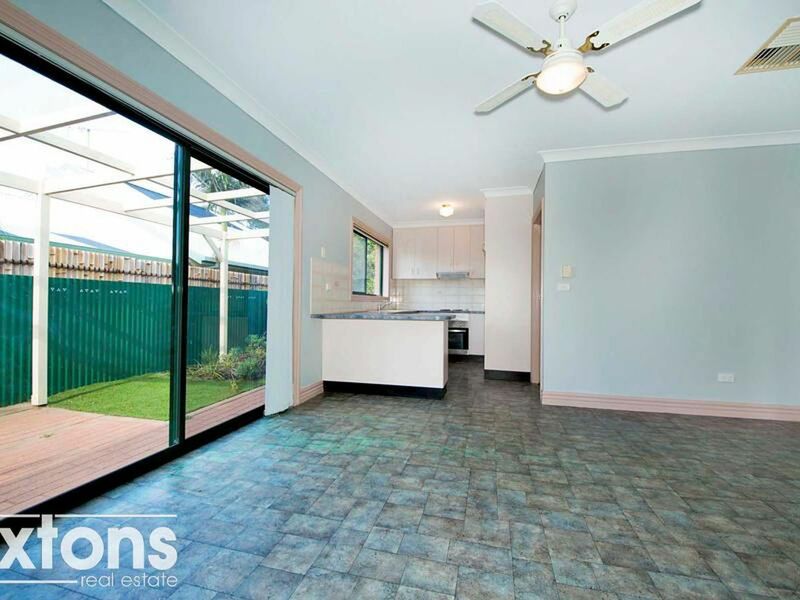 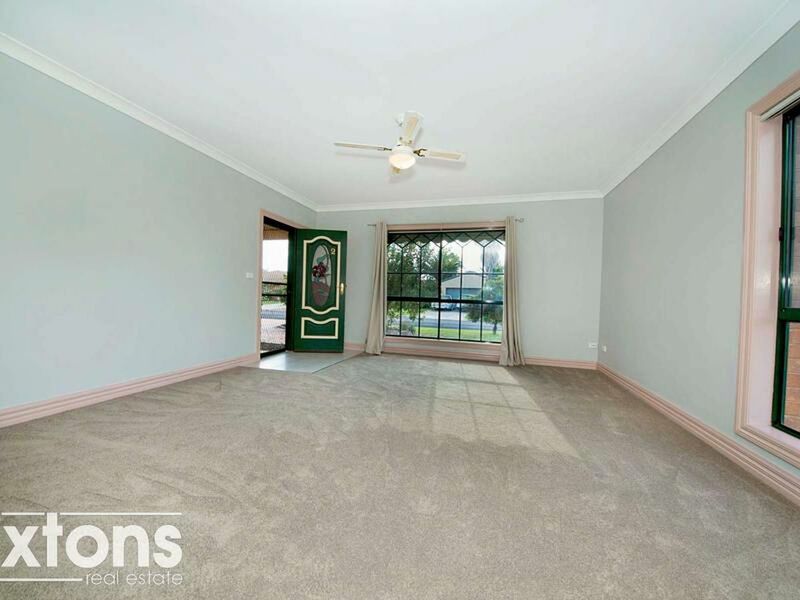 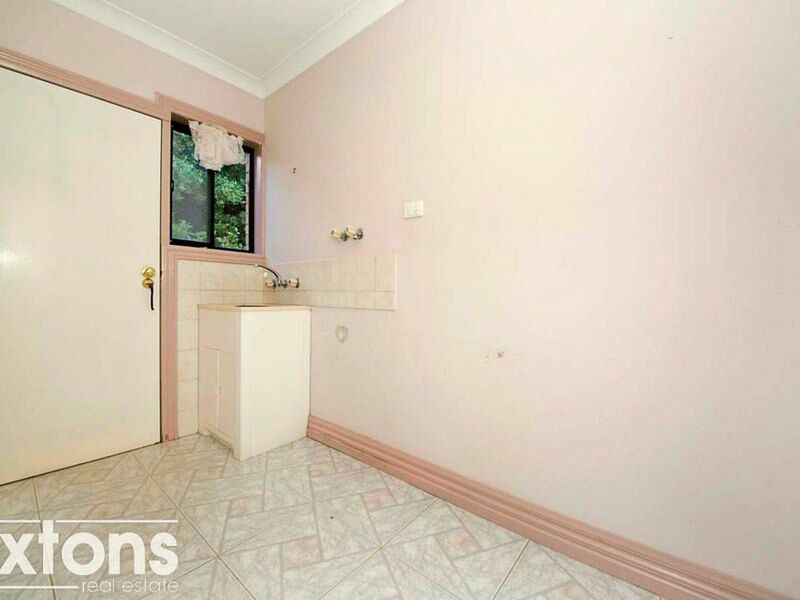 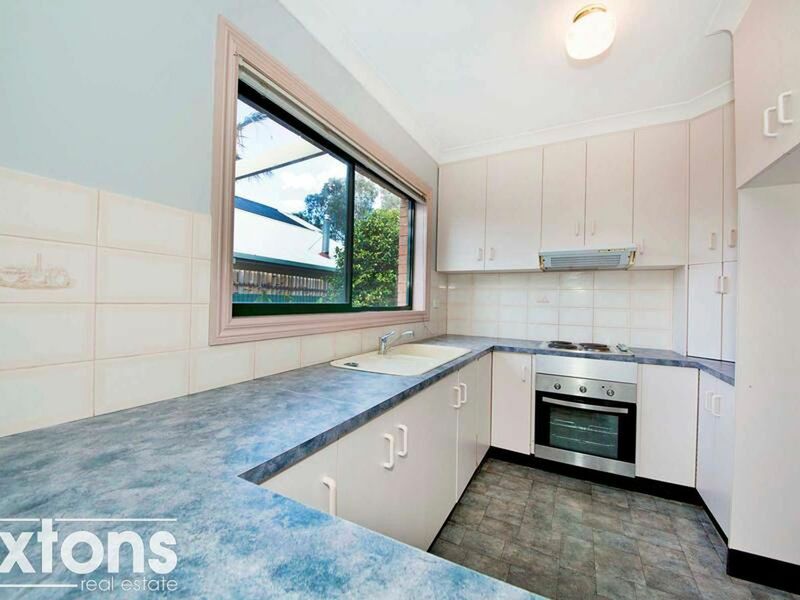 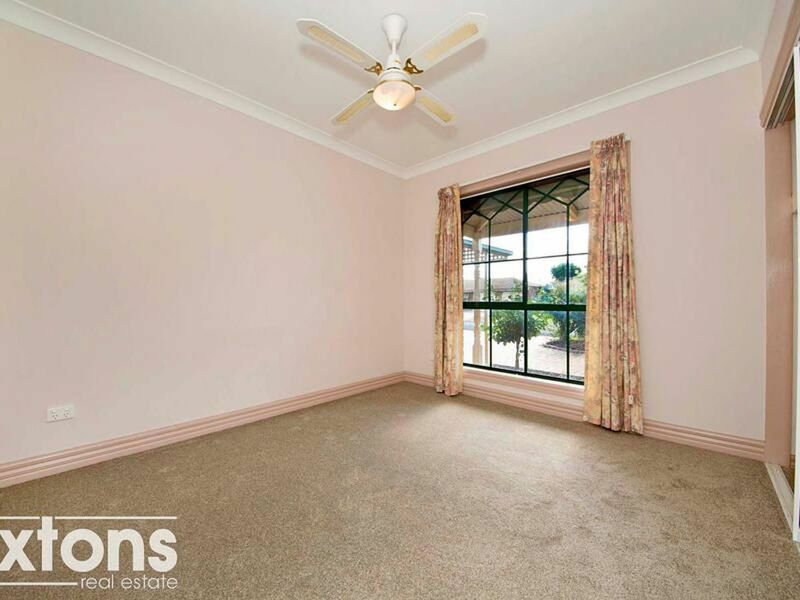 Call the team at Extons Real Estate today to arrange an inspection on (03) 5743 1400.